bootprops: As an update of turning knobs on the NetBSD kernel without recompiling, Jared has issued Patch #3 and Patch #4 with lots of feedback, and he went on to work on boot properties in his own SVN now, see his blog entry. 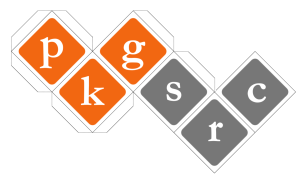 pkgsrc logo: It seems I've started yet another discussion about a pkgsrc logo. Given that people ask on and off about an official logo (e.g. 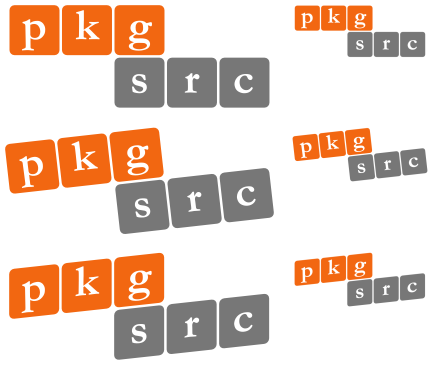 for pkgsrcCon t-shirts), I think it would be nice to have. Entries so far are Chris Wareham's entry, and a cute idea (in varying colors and several different shapes, and readability plus an ASCII and a Java-enabled online version X-) by Thomas Bieg. Looking at this from someone that raised and left pkgsrc, and who's doing public relations these days, I'm looking forward to see an official pick by the people managing pkgsrc this time! Chaos Singularity (cosin): Hernani Marques Madeira ran a NetBSD booth with many presentations at swiss Chaos Singularity, and he also wrote a lengthy (german-language) report and sent a link to pictures. Automatic TCP socket buffer sizing: Mindaugas has ported automatic TCP socket buffer sizing from FreeBSD, and is looking for testers. This code should render some benefit while reducing the need for manual tuning in highspeed network scenarios. Package security auditing now part of package tools: Originally, audit-packages was a script that matched every entry in a file against all installed packages to indicate known security problems. After some intermediate speedups, this was finally integrated into the package tools package, "pkg_install" now - see the link for more details. 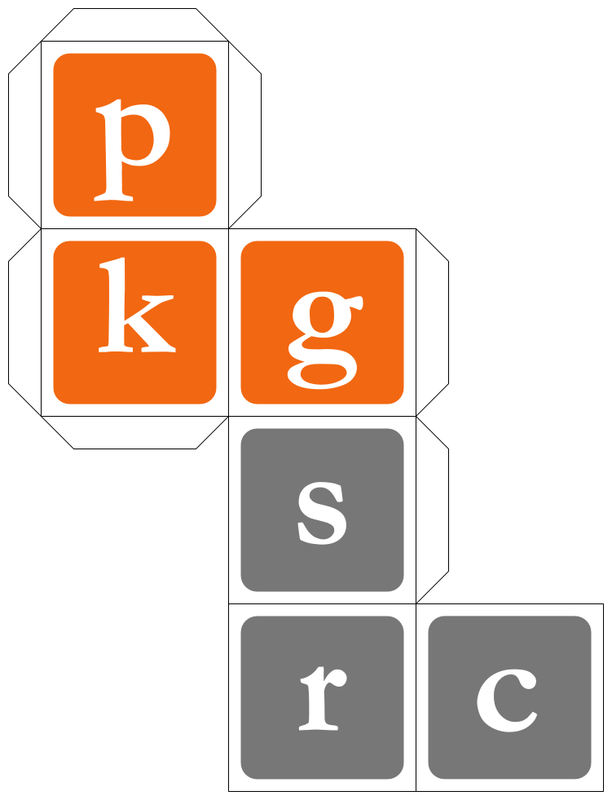 Kudos to Adrian Portelli from the pkgsrc-security team! Update: Thomas Bieg has made a webpage that documents the progress of his logo suggestion.